One of Brazil’s first national parks, Aparados da Serra National Park was established in 1959 to protect the grassland, forest, and cliff vegetation refuge ecosystems, and the impressive scenery located within the national park. 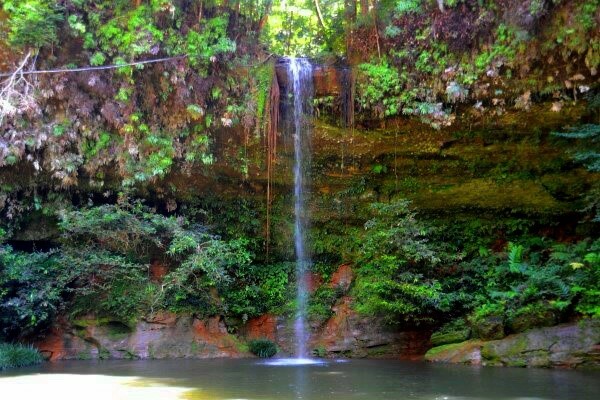 One of the Aparados da Serra National Park’s main attraction is the famous Itaimbezinho Canyon. Located in the Serra Geral range of Rio Grande do Sul and Santa Catarina states in southern Brazil the Aparados da Serra National Park is over 25,000 acres. 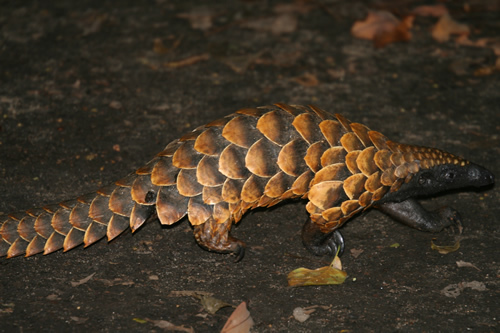 According to the Duke University’s Center for Tropical Conservation, this national park is too small to be effective for the conservation of top food chain predators such as the mountain lion (Puma concolor) or the crowned eagle (Harpyhaliaetus coronatus), that need large hunting areas to survive, and is insufficient for the protection of each of the national park’s distinct environment. The Aparados da Serra National Park is located in the temperate zone, with mild temperatures and well-defined seasons, including several frosts and at least one day of snow in the plateau region each year. Rainfall is abundant and well distributed throughout the year, ranging from 60 – 90 inches a year, with slightly greater rain on the plateau than on the plains. Despite the relatively small size of this park, the Aparados da Serra National Park has over 140 species of birds, nearly 50 species of mammals, and almost 40 species of amphibian. This rich biodiversity is a result of the Aparados da Serra National Park’s diverse relief and its location at the region of ecological convergence of Atlantic Rain Forest, grassland and Araucaria forest habitats. The Aparados da Serra National Park has a nice selection of bromeliads and orchids. 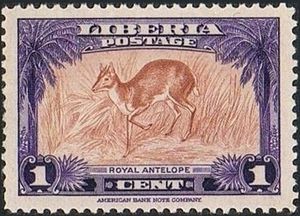 Some notable wildlife species found in this national park, include the mountain lion, ocelot (Leopardus pardalis), maned wolf (Chrysocyon brachyurus), neotropical river otter (Lontra longicaudis), brown howling monkey (Alouatta guariba), capybara (Hydrochoerus hydrochaeris), dusky-legged guan (Penelope obscura), and spotted nothuras (Nothura maculosa), green-billed toucan (Ramphastos dicolorus), purple-bellied parrot (Triclaria malachitacea), crowned eagle and the Red-spectacled Amazon parrot (Amazona pretrei). The Aketajawe-Lolobata National Park consists of over 400,000 acres on Halmahera Island, the biggest island in the North Maluku province of Indonesia. The Maluku Islands are a group of islands to the east of Sulawesi Island, Indonesia. Historically known as the “Spice Islands”, the Maluku Islands were once recognized as the only source of cloves and nutmeg. The Aketajawe-Lolobata National Park was established in 2004 for the protection of endangered species and is part of the Wallacea biodiversity hotspot, which encompasses the central islands of Indonesia east of Java, Bali, and Borneo, and west of the province of New Guinea, and the whole of Timor Leste. 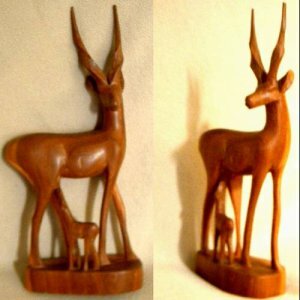 The ecology of the Maluku Islands has fascinated naturalists for centuries. 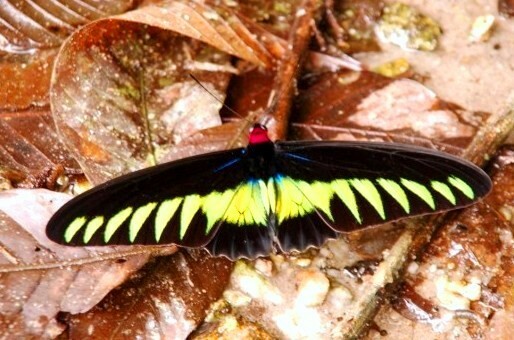 The vegetation of Aketajawe-Lolobata National Park consists mainly of lowland and montane rainforest. The Aketajawe-Lolobata National Park contains kauri (Agathis spp. ), bitangor tree (Calophyllum inophyllum), bintuang tree (Octomeles sumatrana), Amugis (Koordersiodendron pinnatum), taun tree (Pometia pinnata), merbau (Intsia bijuga), canarium nut tree (Canarium indicum), Bur flower tree (Anthocephalus chinensis) and nyatoh (Palaquium obtusifolium). 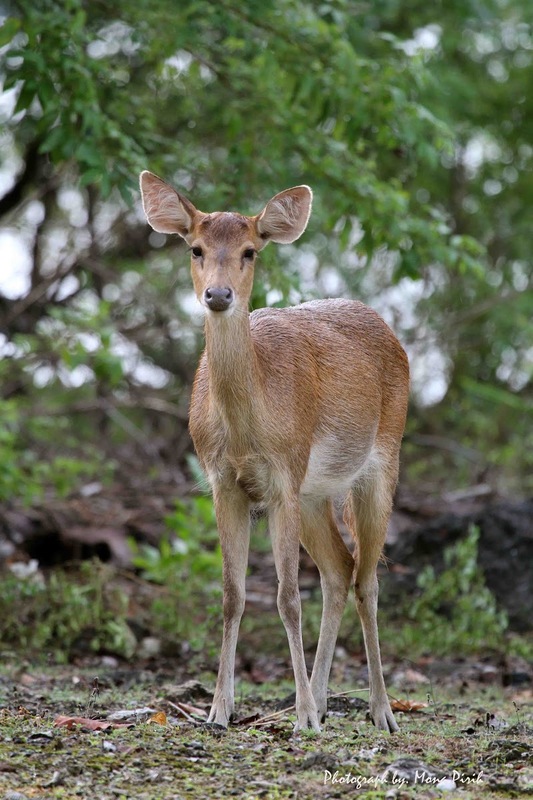 There are nearly 30 species of mammals found in Aketajawe-Lolobata National Park, including Javan deer(Rusa timorensis),ornate cuscus (Phalanger ornatus), the latter is endemic to Indonesia. Over 200 bird species, including at least 23 endemic species, are found in Aketajawe-Lolobata National Park. 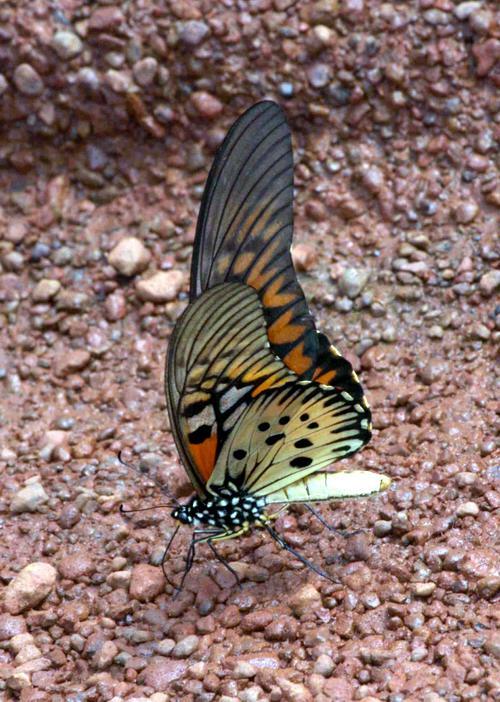 The Wallace’s standarwing (Semioptera wallacii), is one of the national park’s biggest attractions. Like other birds-of-paradise, the male of this species gathers in the morning at a display area and performs for the attending females, trying to entice them to mate with him. This usually lasts for one to two hours and then the birds disperse into the forest to feed. Another attraction for birdwatchers in the Aketajawe-Lolobata National Park is the endemic ivory-breasted pitta (Pitta maxima). This is a large pitta with white and red underparts, black head and upperparts, and light green wings. The ivory-breasted pitta is arguably one of the most handsome of all the pittas. Another prize for birdwatchers that can be found in the Aketajawe-Lolobata National Park is the ultra elusive, invisible rail (Habroptila wallacii). Until several years ago, the invisible rail had been seen by only a handful of people, acquiring quasi mythical status. Then a local guide found a nest near his house and the first photographs of the bird in the wild were taken. Another name for this bird is the drumming rail, derived from the very singular bass sound it produces when calling, which is similar to the sound of a drum beat. Sometimes a park visitor may still hear the bird’s drumming from inside high grass or other foliage, although never seeing the actual bird. Some of the other bird species found in the Aketajawe-Lolobata National Park are the Halmahera cuckoo-shrike (Coracina parvula), Sombre kingfisher (Todiramphus funebris), white cockatoo (Cacatua alba), blue and white kingfisher (Halcyon diops), dusky-brown oriole (Oriolus phaeochromus), Halmahera flowerpecker (Dicaeum schistaceiceps), Moluccan goshawk (Accipiter henicogrammus), Blyth’s hornbill (Rhyticeros plicatus), dusky scrubfowl (Megapodius freycinet), long-billed crow (Corvus validus), grey-headed fruit dove (Ptilinopus hyogastrus), and purple dollarbird (Eurystomus azureus). Some of the reptiles and amphibians found in Aketajawe-Lolobata National Park include the Moluccan callulops Frog (Callulops Dubius), mountain rainforest frog (Cophixalus montanus), Weber’s sailfin lizard (Hydrosaurus weberi), and monitor lizard (Varanus spp.). 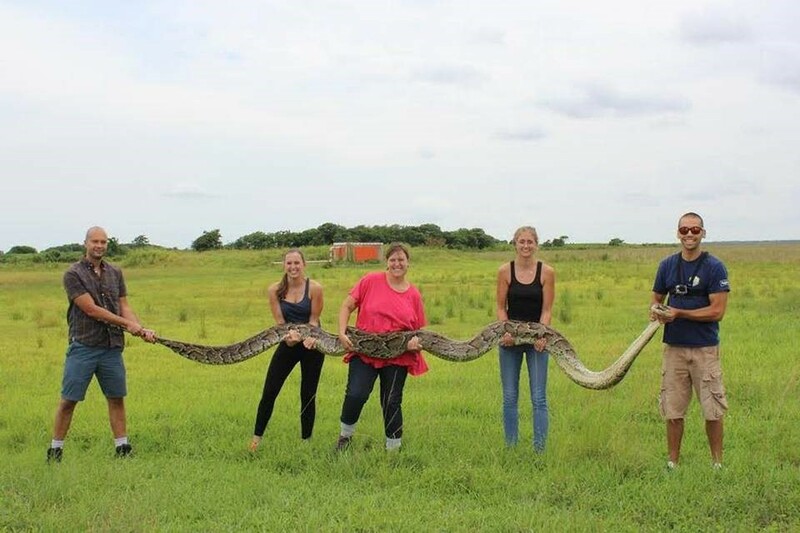 In July, University of Florida researchers captured a female Burmese python, measuring over 18 feet and weighing 133 pounds in the Everglades National Park. The Burmese python was first introduced to Florida through the pet trade, and during the last decade this invasive species has taken over the top predator spot in Everglades National Park, lowering populations of native small mammals and birds. This invasive species is threatening to permanently change the ecosystem of the Everglades National Park. Large Burmese pythons eat larger prey species found in the Everglades National Park, such as the American alligator (Alligator mississippiensis), white-tailed deer (Odocoileus virginianus), and potentially even the rare, critically endangered Florida panther (Puma concolor coryi). Although this python species is relatively docility and easy to handle when young, it grows very rapidly and an adult Burmese python is a very powerful and potentially dangerous animal capable of inflicting severe bites and even killing a human being by constriction. Adult Burmese pythons also consume large amounts of food and can become expensive to keep resulting in some irresponsible pet owners releasing their pets into the wild. As a result, the importation of the Burmese python into the United States was banned in 2012 by the U.S. Department of the Interior for this reason. In its native range in Southeast Asia (India, China, the Malay Peninsula, and some islands of the East Indies), the Burmese python can grow to 20 feet and is one of the five largest snakes in the world, along with the reticulated python (Python reticulatus), green anaconda (Eunectes murinus), African rock python (Python sebae), and the amethystine python (Morelia amethistina). The Burmese python is primarily a nocturnal rainforest dweller. A young python is equally at home in the trees as it is on the ground; however, as the Burmese python grows and becomes heavier, it spends more of its time the ground. The Burmese python is also an excellent swimmer and can stay submerged for nearly thirty minutes before surfacing to breath. Although the Burmese python has been getting most of the media attention there are also a number of other invasive species of animals in Everglades National Park. More than 25 percent of all species of mammals, birds, reptiles and fishes in Southern Florida are now exotic species. Redwood National Park is home to the some of the tallest trees in the world ! Redwood National Park is home to the tallest trees in the world the coast redwoods (Sequoia sempervirens). 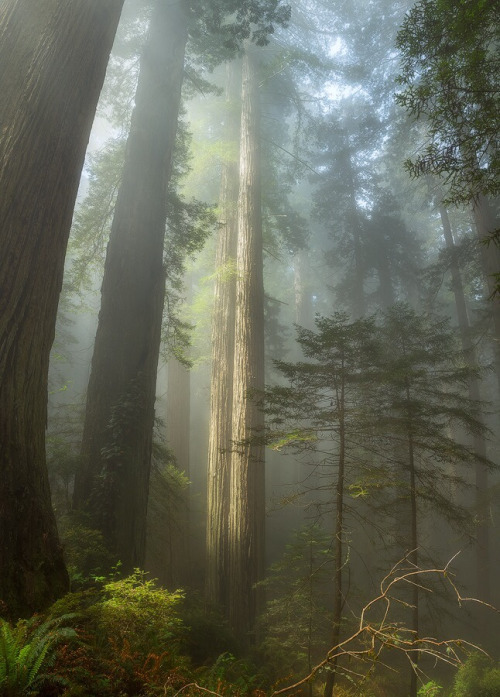 Redwood National Park was established in 1968, and is home to old-growth coast redwoods (Sequoia sempervirens). Coast redwoods can grow to nearly 400 feet tall and live to be 2,000 years old. Redwood National Park has a mosaic of habitats that includes prairie and oak woodlands, spruce, hemlock, Douglas-fir, berry bushes, and sword ferns understory. This national park also features two rivers, the Smith River and Klamath River, various small streams, and nearly 40 miles of pristine Pacific coastline. Redwood National and State Parks were designated a World Heritage Site on September 5, 1980 and have also been designated an International Biosphere Reserve. Redwood National Park is home to a wide range of mammal species ranging from the tiny shrews to the Roosevelt elk, weighing over a half a ton. Once almost extinct in California, the Roosevelt elk is now making a comeback Redwood National Park. More than 65 terrestrial mammals species are found in Redwood National Park. 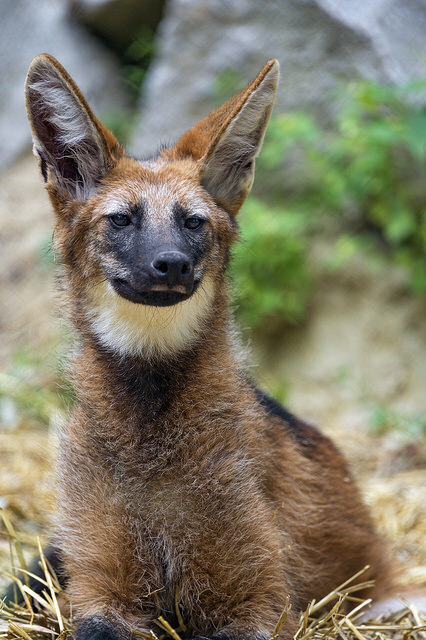 Many of these mammals reside in the national park year-round; however some, such as several bat species, reside in the national park only during the breeding season or during migration. Redwood National Park is also home to nearly 300 species of birds, including the whimbrel (Numenius phaeopus), sanderling (Calidris alba), western sandpiper (Calidris mauri), spotted sandpiper (Actitis macularis), western snowy plover (Charadrius nivosus), Caspian tern (Hydroprogne caspia), California brown pelicans (Pelicanus occidentalis), short-tailed albatross (Phoebastris albatrus), double-crested cormorant, pigeon guillemots (Cepphus columba), common murre (Uria aalge), common merganser (Mergus merganser), bald eagle (Haliaeetus leucocephalus), osprey (Pandion haliaeus), peregrine falcon (Falco peregrinus), red-shouldered hawk (Buteo lineatus), red-tailed hawk (Buteo jamaicensis), white-tailed kite (Elanus leucurus), acorn woodpecker (Melanerpes formicivorus), california quail (Callipepla californica), western scrub jay (Aphelocoma californica), western bluebird (Sialia mexican), black-throated gray warbler (Setophaga nigrescens), yellow warbler (Setophaga petchia), American dipper (Cinclus mexicanus), Vaux’s swift (Chaetura vauxi), western meadowlark (Sturnella neglecta), great blue heron (Ardea herodias), Steller’s jay, raven (Corvus corax), Northern Spotted Owl (Strix occidentalis caurina), barred owl (Strix varia) – non-native, wild turkey (Mellagris gallopavo) – non-native, western meadowlark, coot, belted kingfisher (Meaceryle alcyon), marbled murrelet (Brachyramphus marmoratus), as well as, several species of gulls, ducks, grebes, flycatchers and loons. Reptiles and amphibians found in the parks include the northwestern ringneck snake, northern red-legged frog, Pacific giant salamander, rough-skinned newt and sea turtles, . There are over 180 freshwater and marine species of fishes found in the national park. including the Coho or silver salmon (Oncorhynchus kisutch), steelhead (Oncorhynchus mykiss), chinook salmon (Oncorhynchus tshawytscha), coastal cutthroat trout (Oncorhynchus clarki), sockeye salmon (Oncorhynchus nerka), chum salmon (Oncorhynchus keta), pink or humpback salmon (Oncorhynchus gorbuscha), Pacific lamprey (Entosphenus tridentatus), western brook lamprey (Lampetra richardsonii), Sacramento suckers (Catostomus occidentalis), Klamath small scale suckers (Catostomus rimiculus), prickly sculpin (Cottus asper), coastrange sculpin (Cottus aleuticus), three-spined stickleback (Gasterosteus aculeatus), and tidewater goby (Eucyclogobius newberryi) and eulachon (Thaleichthys pacificus). Other invertebrates found in the national park includes the banana slug (Ariolimax columbianus), western pearlshell mussels (Margaritifera falcata) – the longest living freshwater invertebrate in the world, yellow-spotted millipede (Harpaphe haydeniana), California mussel (Mytilus californianus), purple or ochre seastar (Pisaster ochraceus), aggregating anemone (Anthopleura elegantissima), various limpets (Collisella spp. ), flat porcelain crab (Petrolisthes cinctipes), black turban snail (Tegula funebralis), periwinkle snail (Littorina scutulata), hermit crabs (Pagurus spp. ), white sea cucumber (Eupentacta quinquesemata), various isopods (Idothea spp. ), black leather chiton (Katharina tunicata) and purple shore crab (Hemigrapsus nudus).